Can you believe it has been a whole year since the new-and-improved Independence of the Seas arrived in Southampton for a summer season of fun? Well, if you didn’t manage to get onboard last year, we have good news as ‘Indy’ is returning to the UK for another summer season sailing around Europe. And she’s never looked better since her amazing multi-million-pound makeover. Dubbed ‘the ultimate family ship’, Independence of the Seas has an array of stunning new features to delight kids and adults alike. Guests can hop into the Sky Pad, an out-of-this-world new virtual reality bungee trampoline experience, and splash away their days at interactive aqua park, Splashaway Bay, which is bigger and better than ever before. – Sugar Beach candy shop, a wondrous world of delicious delights, along with a few exciting surprises. 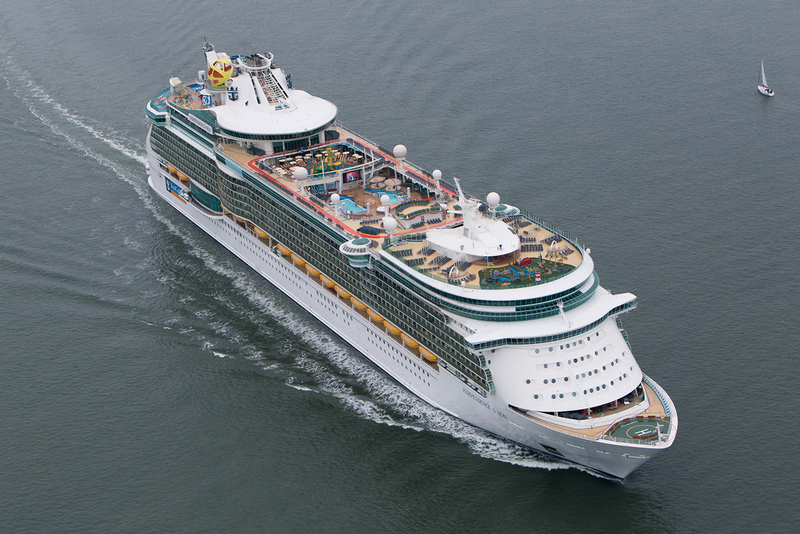 Begin your adventure with Royal Caribbean today with its big sale – which is now on. This includes all-inclusive drinks for only £75pp deposit (selected 2019/2020 sailings in eligible staterooms). Plus, for a limited time only, they are offering free parking at Southampton should you book before 5 February on 2019 sailings. T&Cs apply.